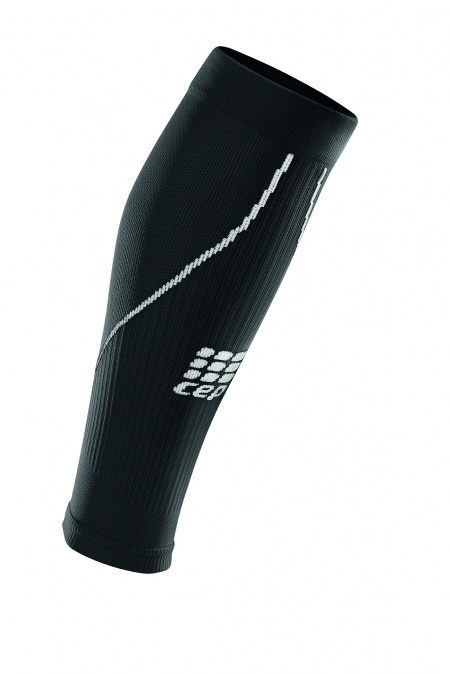 The Calf Sleeves 2.0 give ambitious athletes an extra boost of energy. 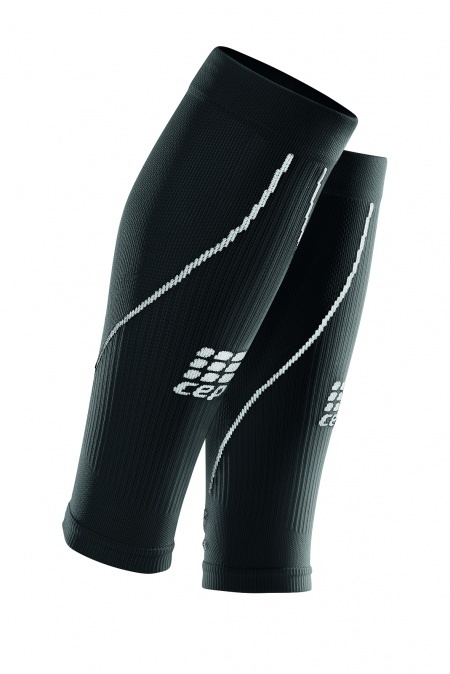 Calf stabilization, less soreness and faster recovery are guaranteed thanks to the targeted medi compression. You can immediately feel the result even more power in your calves for the next challenging round. The effective compression also enhances your coordination and improves your sense of motion. The best part: You can combine the sleeves with the matching socks like the Ultralight or Merino Socks, depending on the temperature. The Calf Sleeves 2.0 are your perfect companion for powerful legs, tough workouts and even greater endurance.